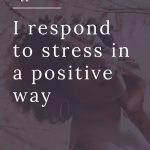 I respond to stress in a positive way. Stress may be a fact of life, but I am equipped to handle it positively and lessen its negative effects. It is healthier to respond to my stress in a positive manner than to allow it to affect me negatively. When I make the choice to positively handle stress, I am able to quickly deal with the cause of stress. And by coping with the cause of stress effectively, I give myself the opportunity to reduce or eliminate my stress levels so I can focus on my goals. By dealing with my stress positively, I am able to create a positive attitude for myself through affirmations and re-thinking the things that make me worry. I feel a sense of confidence because I know I can manage my stress swiftly and positively. 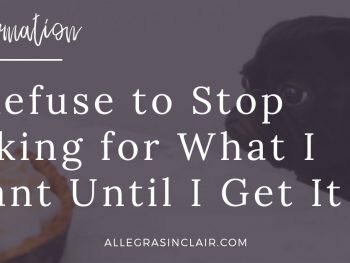 This is because I give myself the time, patience, energy, and tools necessary to manage stressful situations without succumbing to the stress. Succumbing to stress often has unexpected consequences. Health issues, on-the-job performance issues and weight gain are just a few of the challenges that stress can create. I have the ability to use positive, healthy coping skills to deal with the stress in my life. 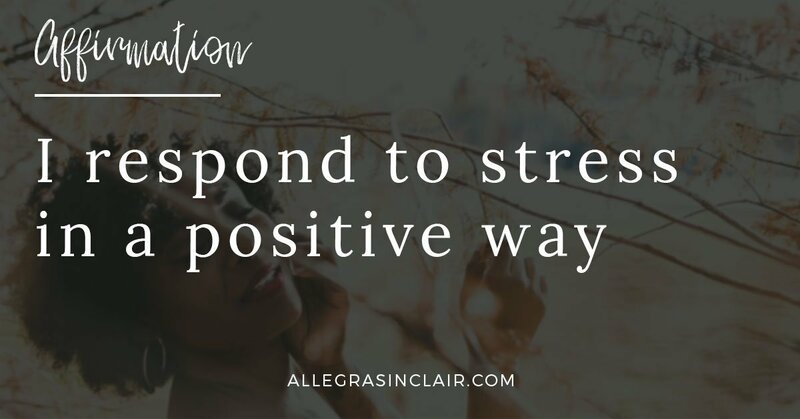 I am far less likely to become overwhelmed in stressful situations when I know how to handle them in a positive, peaceful manner. Today I will use positive thinking in my life to help me respond to stress. I will continue looking at the positive side of all circumstances so I can more easily focus on my successes. By doing this, I help my mind to react positively when stress occurs. What is the greatest source of stress in my life? What will I do about it today? How will I use positive thinking techniques to help me deal with stress? What tools can I use to manage stress positively? 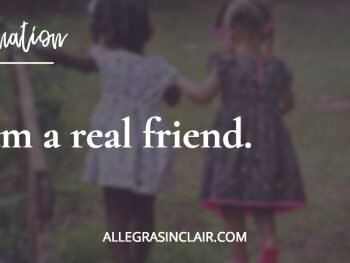 Affirmation: I am a real friend. Previous Post: « Does How You Respond to Stress Really Matter? Find out why so many women are working with a coach... It's Free!